This past Saturday, March 5th, saw the 2016 edition of our Icebreaker Time Trial. While the day started out in the cool and rainy fashion of a typical PNW spring, the sun broke through as the first riders started their warmups. A beautiful day of racing ensued, with a constant stream of riders flying down Green Valley Road. The fastest times of the day came from the Men’s category 4/5 field, with winner David Vanbolt setting a blistering pace, with an average speed of 28.7 mph! The fastest time in the women’s fields came in the Pro/1/2 field, from Sara Youmans (Monster Media Elite Women), at an average of 25.8 mph. The full results are available from GC Racing. Congratulations to our winners! We hope everybody had a good time racing! Interested in trying out another kind of racing? On June 18th we host the Volunteer Park Criterium, atop Capitol Hill, in Seattle. We’ll be working closely with our wonderful sponsor, Taco Time NW, to make this a banner year for the race! Take some shots that you want to share? Post them to our Facebook page. One of our team, Neal Karlinsky, writes an excellent blog for VeloNews on the dual life of the amateur cyclist. It’s a great insight into how we all try to balance the joys of the bike with the requirements of our everyday lives. His most recent post, “‘Fight Club’ moments,” captures one of the greatest parts of our community: the shared passion for the bike unites people, bridging our differences as if they were nothing. 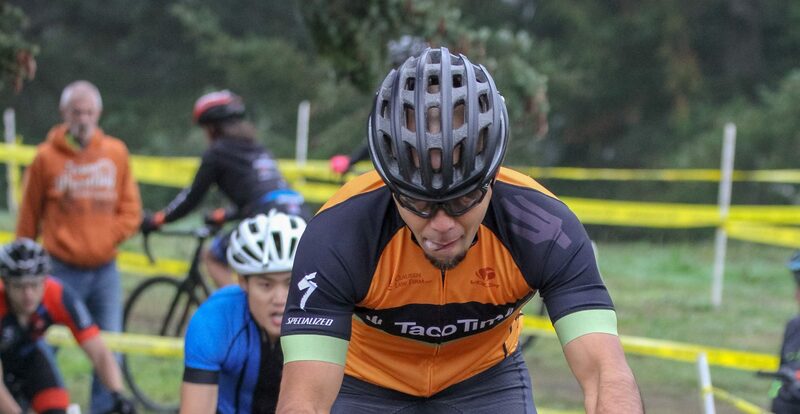 Follow Neal’s posts to get a first-hand view into the Taco Time NW Cycling Team.